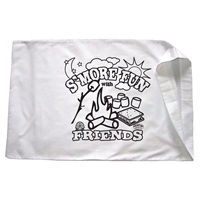 Personalized Pillowcases Make A Great Camp Project! 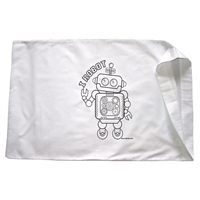 Our personalized pillowcases are a great boy craft idea for summer camp, cub scout meetings, or personal home use. 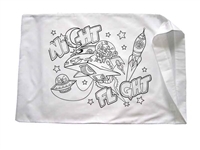 We have plenty of predesigned pillowcases to choose from, or under our wholesale program, you can create your own design for some personalized pillowcases! Our fabric markers are non-toxic, permanent, and won't bleed out, making them perfectly safe to sleep on the same day. This is an excellent craft idea for boys of all ages!